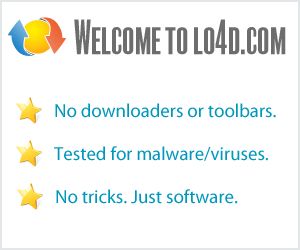 This page contains a listing of free software downloads that are available from Nsasoft. They may be shareware or freeware titles and are available for immediate download. Advanced password retriever which supports many web browsers, email clients and FTP clients. Very simple and fast HTTP traffic generator for testing web applications. Bluetooth utility which details and monitors activity on a wireless network. Application which scans a network and lets users run Walk operations and view MIBs. BHO Scanner gives you a quick look at the Browser Helper Objects installed on PC. Administration tool which can monitor shared folders and their permissions over a network.